Hot coffee for one — served fast with a one-cup coffee maker. 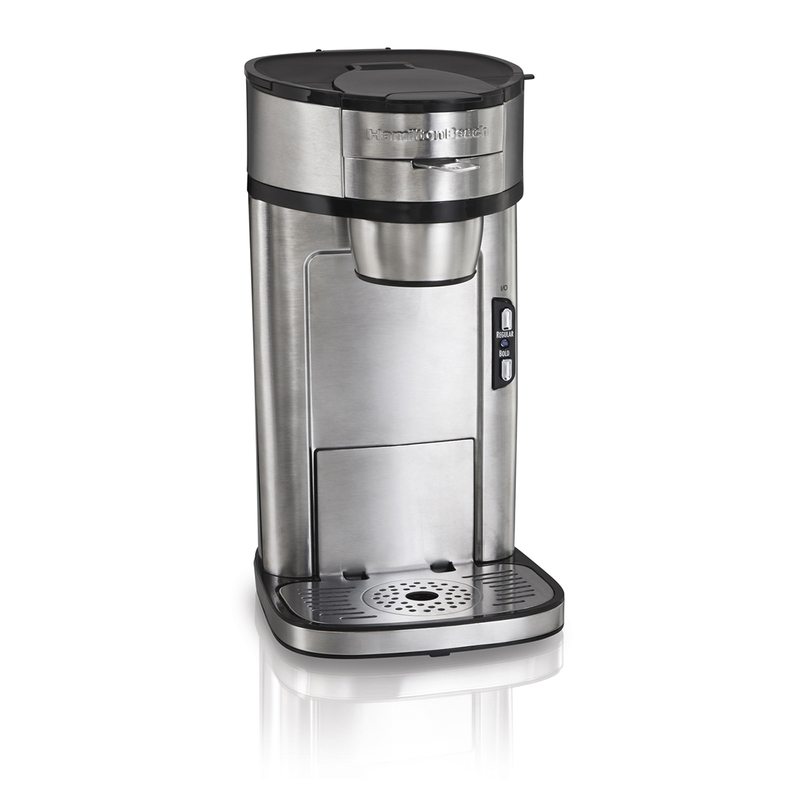 For brewing a personal cup of coffee at home or on the go, nothing's better than a single cup coffee maker. It lets you make coffee one cup at a time without the mess and hassle of brewing a whole pot. Equip your kitchen with a personal coffee maker for day-to-day convenience and consider putting one to work in your office, too. 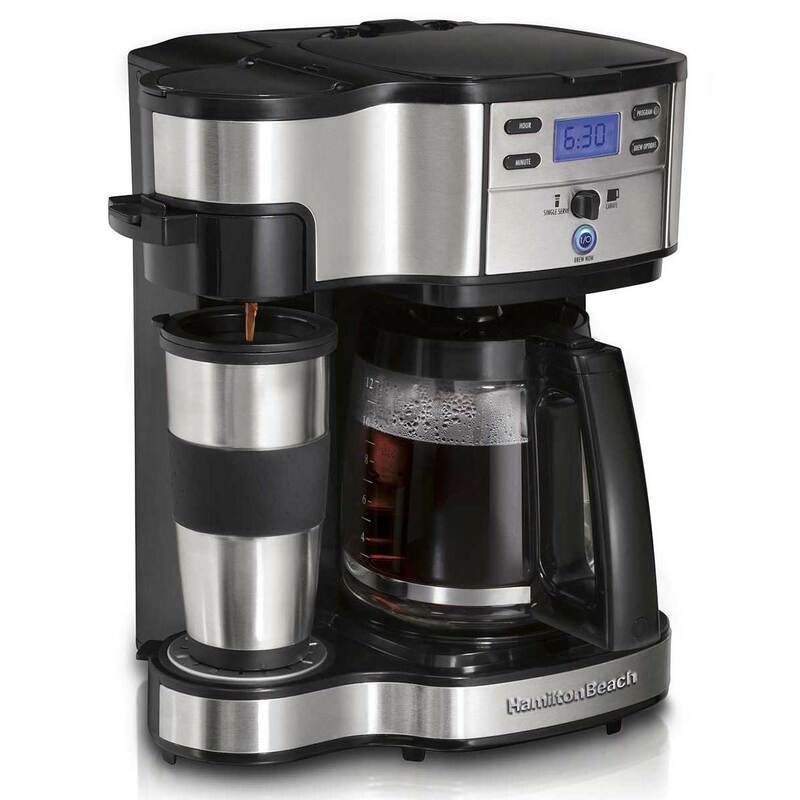 With years of brewing experience, Hamilton Beach knows how to make fresh-tasting coffee, whether it's a single cup or a whole pot. Choose from an evolving selection of coffee makers, all built with the engineering expertise you need to make cup after cup of hot, flavorful coffee.